Summer is a time for taking a break and making memories. And while we know summer can be just as busy as the normal school year, we don't want the "summer slide" to happen in our spiritual lives. 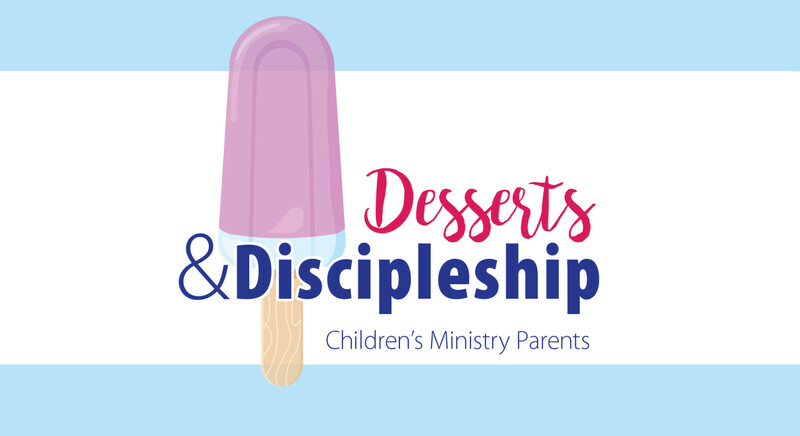 At the next Desserts and Discipleship, see how you can make summer count even as you are on the go. FBC Children's Ministry Director Megan Woodham will introduce you to a few resources for the road, and even ideas to use during down time at home that will help your children continue to grow in their faith. No cost to attend. RSVP below. Need Childcare? If so, please list all children with ages. Thank you!